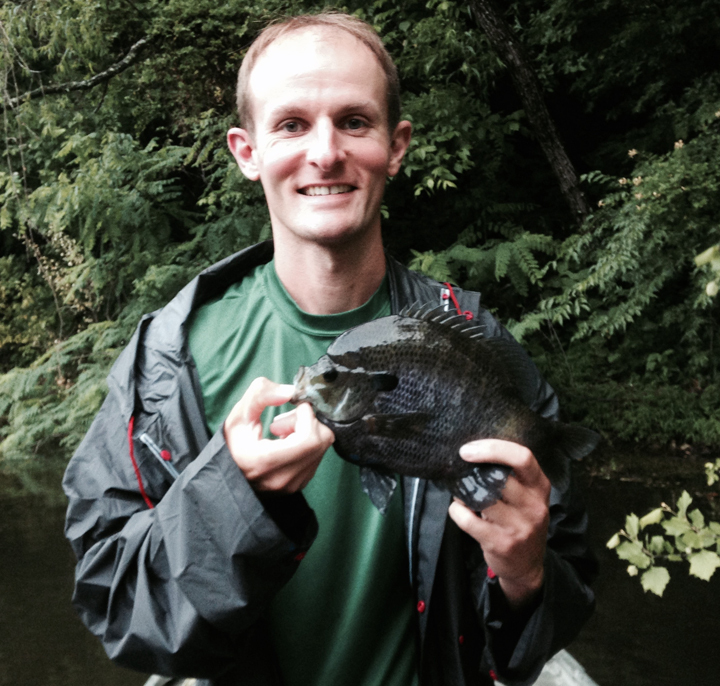 AUTHOR’S NOTE: Our owner now has a master’s degree in fisheries science from the University of Florida. So the one thing our competitors could say they had on us before, is no more. We’re a small company at present; not as small as some of our competitors, to be sure, and certainly not as ill-equipped as some of them who still sample ponds via seines. But we also don’t have a warehouse, and we don’t have a million dollars in debt for a fleet of airboats. 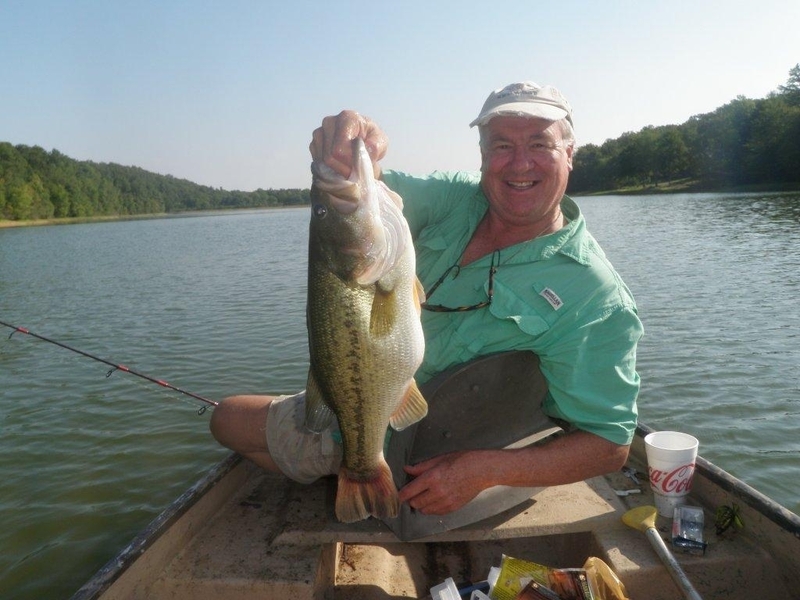 There’s a high, high probability, just based on annual revenue and growth in customer numbers, that we’re the fastest-growing pond management company in the Southeast. But if a warehouse is your number one criterion in choosing a company to manage your pond, we’re probably the wrong choice. By the same token, if the number of degrees in fisheries on the staff is your measuring stick, our company will disappoint you. We do have a new employee who’s a fisheries graduate of Auburn and is about as sharp a biologist as you’ll ever hope to find; but the owner of the company (moi) has zero degrees in fisheries or biology. I have four degrees including a doctorate in English, and one of my advanced degrees is from one of the top fifteen universities in the country (Johns Hopkins), but I have the same number of degrees in fisheries that Lebron James and Kobe Bryant have in basketball. Perhaps those of you who chose your pond company based on the plaques on the wall would protest: basketball is a game, whereas pond management is a science. I have the same degree in fisheries that Bill Gates has in computer programming. Which happens to be the same degree that Hemingway had in Creative Writing, which was the same one he had in English (he stopped formal education after high school). 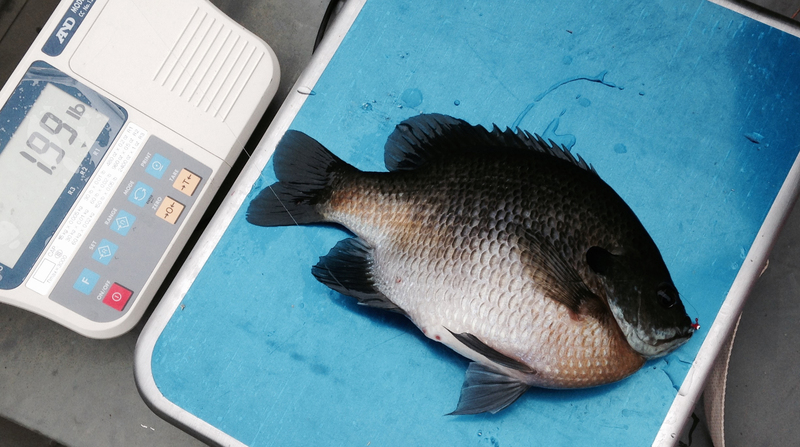 Did you know that the man who originated the stocking of tilapia in pond management has no training in fisheries? He’s an aerospace engineer. 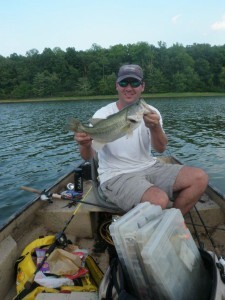 I have the same amount of formal training in fisheries that Frank Sinatra and Elvis Presley had in music. If Elvis were alive today, and you somehow had the opportunity to have him sing at your son or daughter’s wedding, would you hire Elvis or someone who happened to have a degree in vocal performance from Belmont but wasn’t quite the singer that the king was? If Frank Lloyd Wright were alive and you had the chance to hire him or an architect with a degree in architecture from MIT to build your house, and Wright somehow miraculously charged less for many of the services you would need than the MIT grad, whom would you hire? 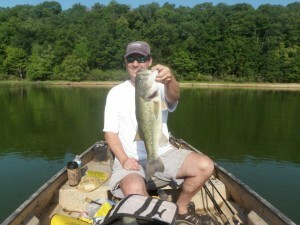 I have the same degree in fisheries that Wright had in architecture. Don’t get me wrong: there’s nothing wrong with a degree, and certainly there’s nothing wrong with having a degree from a top institution in the field. We’ve been blessed to employ two Auburn grads at different points in our existence as a company, and their knowledge of fish was light years ahead of that of grads we have employed from other universities. However, the owner of our company (moi again), perhaps sadly to some of you, has no fisheries degree. The most well-known pond consultant in the country now, a man in Illinois who has his own TV show that follows his daily pond doings, has that same invisible degree in fisheries that I do. 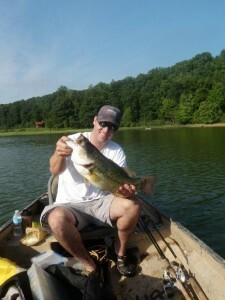 If you’re a serious bass angler, you’ve probably heard of Doug Hannon. 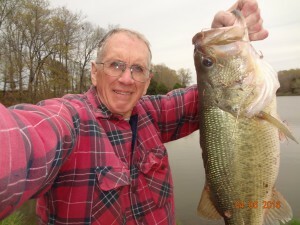 He was arguably the most famous big-bass specialist of the last fifty years; he was known for many years as, “The Bass Professor.” His degree field? Psychology. Homer Swingle is widely recognized as the father of modern pond management; he founded the fisheries program at Auburn University. Surely he had a degree in fisheries science, right? He had a B.S. in agriculture and a master’s in entomology. In March 2015 we started working with two twelve-acre ponds in west Tennessee; the owner was not happy with the size of his largemouth. 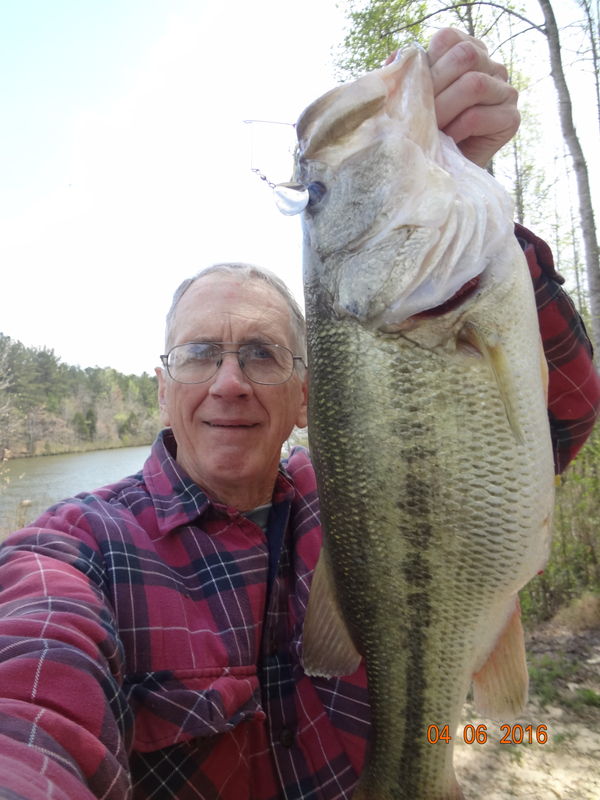 A little over a year later that same landowner caught an 8.25-pound, a 7.5-pound, two six-pound and two five-pound largemouth in one afternoon of fishing those two ponds. 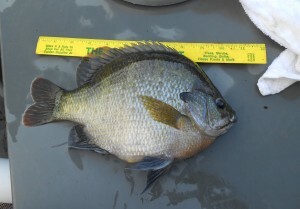 In May 2009 we started working with a one-acre pond near our hometown of Columbia; at the time the bluegill in the pond averaged four inches long. 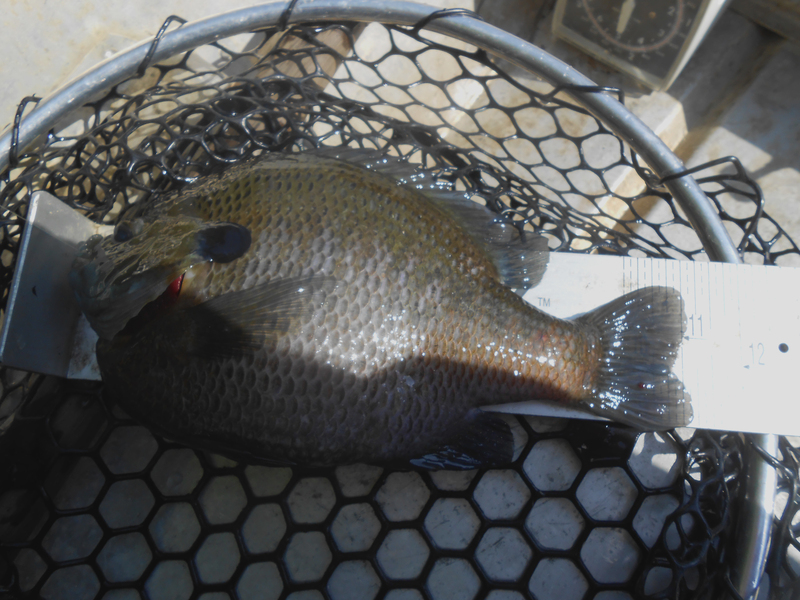 From 2012 through July 2016 that one-acre pond produced roughly a hundred bluegill over twenty ounces; just in 2015 there were over twenty that size caught in a three-week span, including a 1.5, a 1.6, a 1.91, and a 1.99-lb. 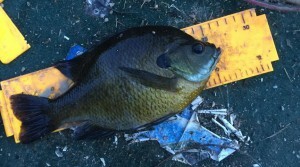 bluegill. 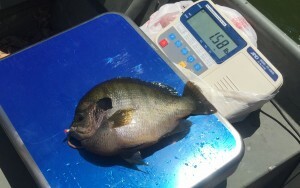 All from one one-acre pond. 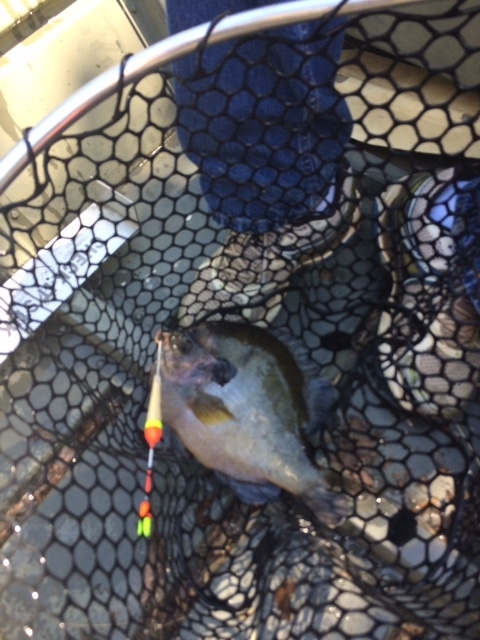 We manage a 1.5-acre pond less than a mile from that one that in the last six years has produced dozens of five- to eight-pound largemouth, while at the same time coughing up numerous ten-inch-plus bluegill, most recently a 10.75-incher the owner caught two months ago. 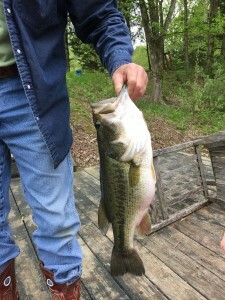 We also have a customer who caught an 11.5-pound largemouth from his 120-acre lake two years after we began managing it (but who’s counting). If you can find any other pond management company that has achieved anything close to this success in growing big fish in Tennessee, and they also have the warehouse and the most degrees, by all means you should hire them. 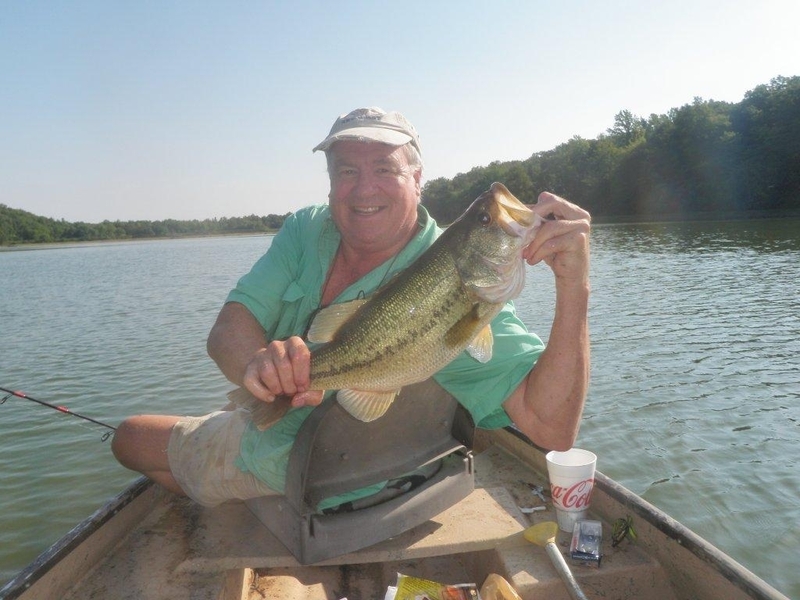 If fishing is the reason you have a pond consultant, your pond or lake should make you feel like a song by Sinatra or a building by Frank Lloyd Wright. If it makes you feel more like the national anthem being sung by Rosanne Barr, maybe it’s time for a new pond consultant.